Colegio Cristiano Magdalena Rincón (Magdalena Rincón Christian School) was opened in 2005, under the leadership of missionaries David and Michelle Bonsell, as a school and home for special-needs children and children at risk in Mexico. CCMR offers a free Christian education, with room and board if necessary, to students from preschool through twelfth grade. 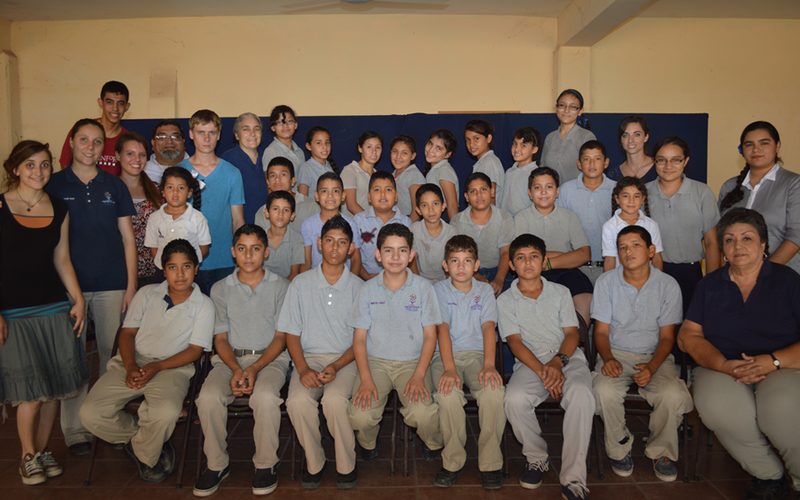 The school is located in the city of Los Mochis, Sinaloa, Mexico. Our goal is to provide a learning experience for any child in need or at risk, that emphasizes high academic and moral standards and meets the needs of each individual student. We seek to foster healthy social, emotional and Bible-based spiritual growth in a secure, loving environment. We strive to communicate the Gospel message both to our students and their families. Our hearts’ desire is to see each student grow to become independent, loving, responsible members of their family, church, and community.